Funds applied towards bottle purchase. Please text/call (404)229-2010 for inquiries. 🎵Just one of them days...🎵 that you can't miss! 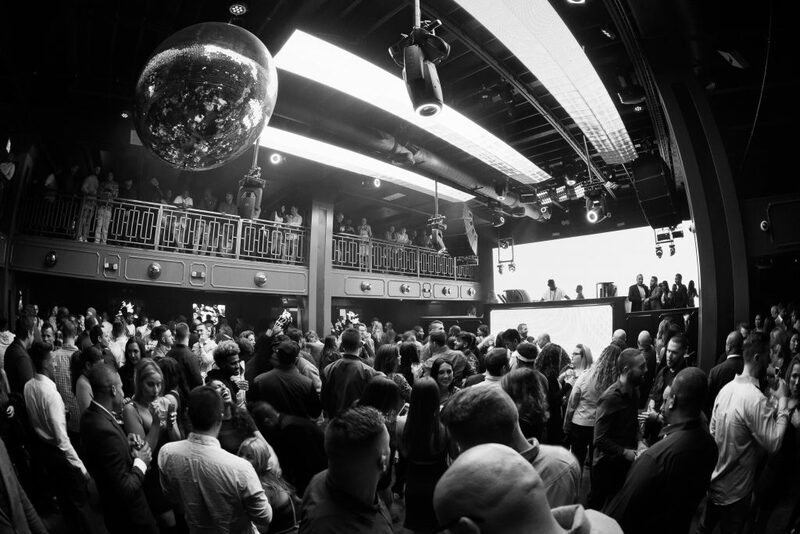 Start off your holiday the right way at U+ME+RNB, Philly’s flagship R&B dance party! Summer is here and we know you don't have work on the 4th, so we had to hold it down! U+ME+RNB is Philly's Original and Best R&B party playing All types of R&B and Only R&B All night! 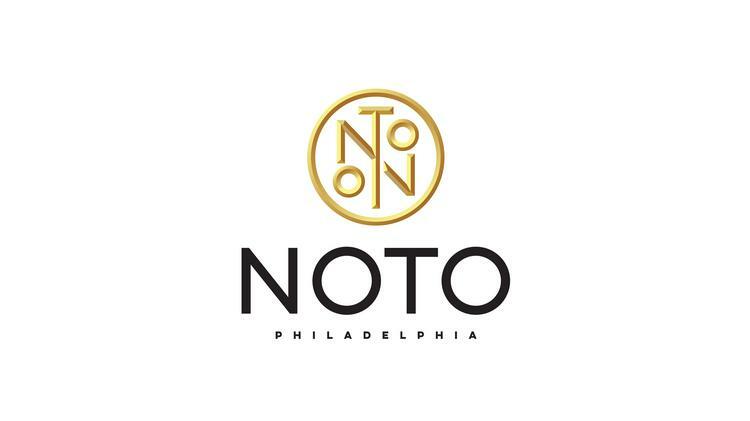 This iteration of U+ME+RNB will take place at the newest, most intimate, and classy venue in the city, NOTO Philadelphia; Your flyest summertime fashions are strongly advised! This event is powered by Remy Martin, headlining their award winning 1738 Royal Cognac! 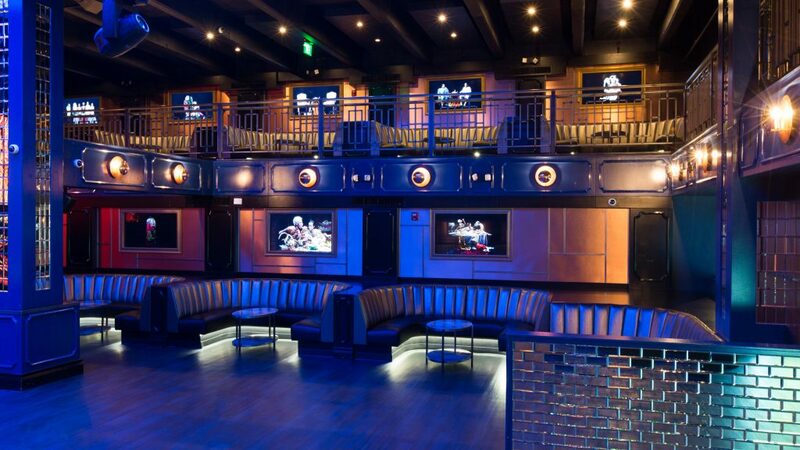 Please consider VIP table service featuring exclusively priced signature bottle package specials. 6IX 8IGHT CREATED IN 2014, IS AN EVENTS AND EXPERIENTIAL MARKETING COMPANY THAT PRIMARILY CREATES OPPORTUNITIES IN PHILADELPHIA FOR YOUNG BLACK PROFESSIONALS LOOKING FOR AN OUTLET TO HAVE FUN AND BE THEMSELVES. OUR CORE AUDIENCE IS UNLIKE URBAN GENERATIONS OF THE PAST; THESE AMBITIOUS YOUNG PROFESSIONALS SEEK PREMIERE EVENTS CATERED TO THEM. WE UNDERSTOOD THIS NEED AND BEGUN MAKING IT OUR MISSION TO CURATE EXCLUSIVE EVENTS WITH UNIQUE AND NOSTALGIC THEMES AT VARIOUS VENUES. THROUGH EACH EVENT, WE STRIVE TO PROVIDE A SAFE AND ENJOYABLE ATMOSPHERE WHERE LIKEMINDED INNOVATORS CAN CONVERGE AND EXPAND THEIR NETWORKS.